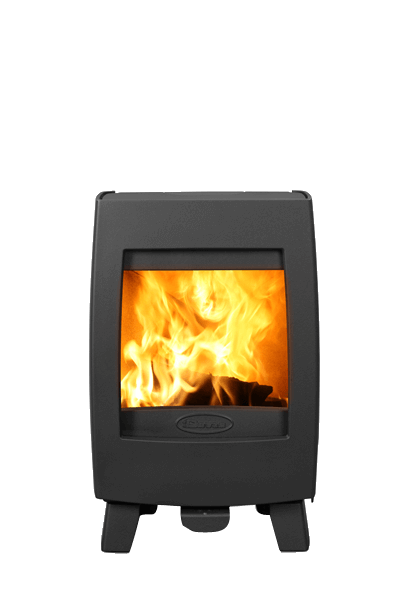 With a compact body and subtle curving details, the Sense 203 wood burner is a sensational new addition to the growing collection of Dovre’s contemporary cast iron stoves. 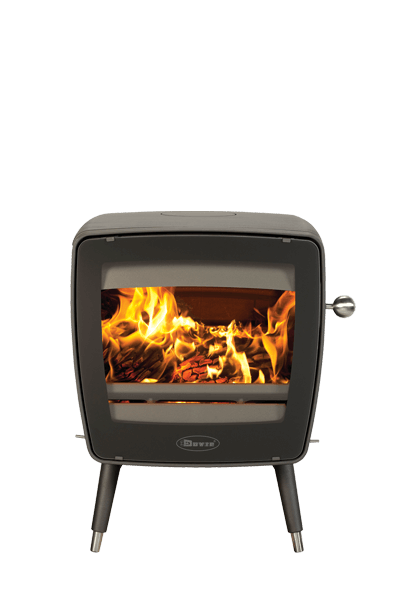 Mounted on an integral log box, this highly efficient wood burning stove also features stunning glass side panels to emphasise the exceptional swirling flames produced by Dovre’s very latest Cleanburn system. 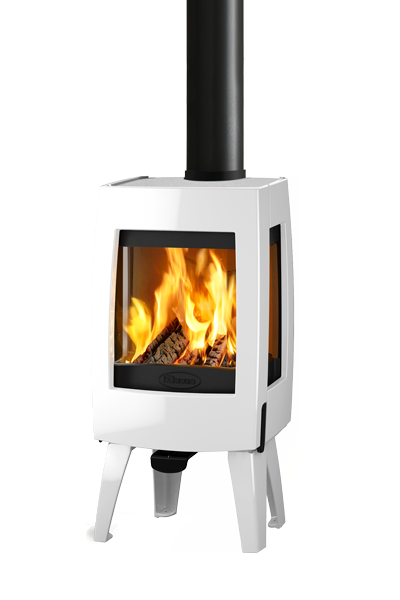 Available in a choice of striking colour finishes, this contemporary wood burning stove will offer a big style statement to many homeowners looking for a less conventional appliance. 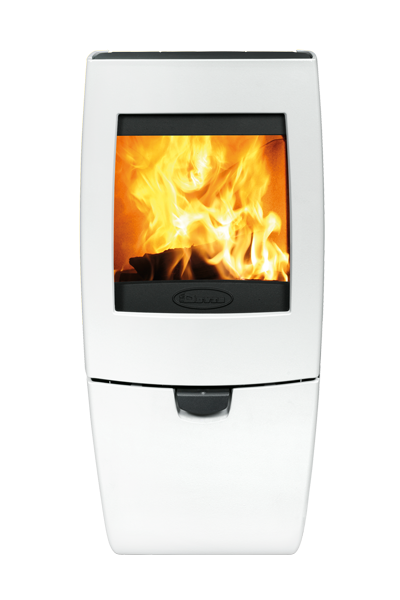 *The optional heat shield can be used to reduce the minimum distance to combustible materials by up to half. 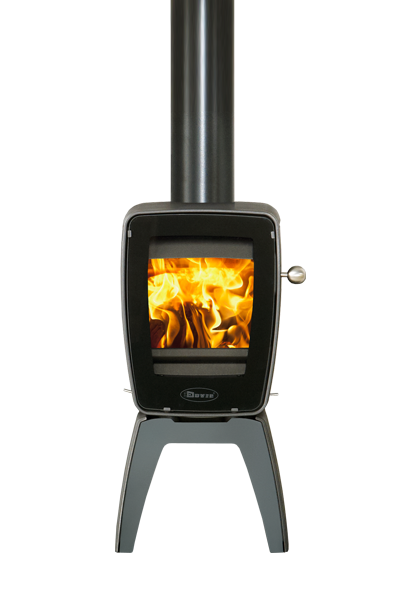 Please refer to the instruction manual for further details.